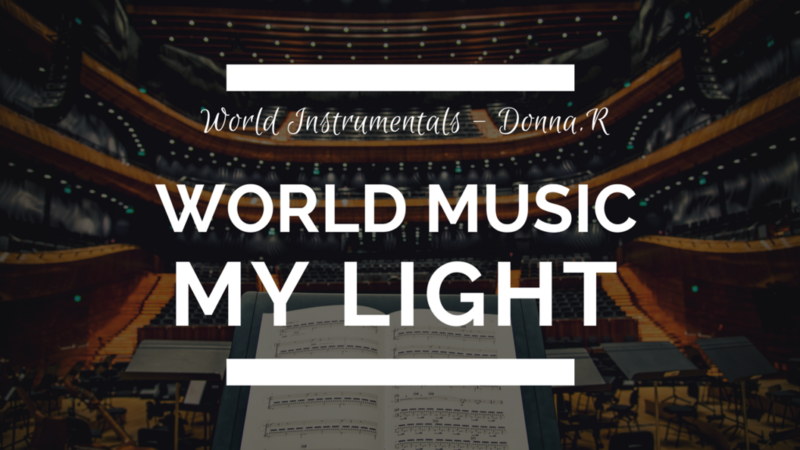 I would like to share my new world music instrumental entitled My Light. The main instruments are orchestra drums, piano, flute, orchestra strings and erhu. There are also other sounds. I hope that when you listen to it, you will enjoy it.